It is no longer news that Hollywood kind of stigmatizes people who openly share their faith. As a result, many people have become rather quiet about expressing their faith and belief in the public. However, a few celebrities just don’t care that much. Their relationship with Jesus is probably worth more to them than the average person thinks. They seem to have come to the conclusion that nothing, not even their fame and celebrity status, can separate them from the love of God! So, in this post, we want to look at some of these daring Christians. Particularly, we would be looking at the women among them this time. The 79-year-old actress is a multi-award winner, as well as a writer, fitness guru, political activist, and former fashion model. Her line up of awards in the movie industry includes two Academy Awards, 2 BAFTA Awards, and she is the recipient of the American Film Institute AFI Life Achievement Award. I had begun to feel I was being led. I felt a presence, a reverence humming within me. It was and is difficult to articulate. … Today, I think I know what was happening: I was becoming embodied, whole. I had spent 60 years dis-embodied, trying to be perfect so I could be loved. You can’t be whole if you’re trying to be perfect. Today, she is not ashamed to flaunt her faith in Jesus. Coming into the limelight as the winning contestant of the fourth season of the American Idol in 2005, Carrie has had an amazing career in the music industry so far. She is from a conservative Christian background and is known for her religious devotion. Whether in person, her musical lyrics, or on stage, she has always been bold about sharing her faith in the public. It has been observed that she even shares scriptures with her fans on social media from time to time. 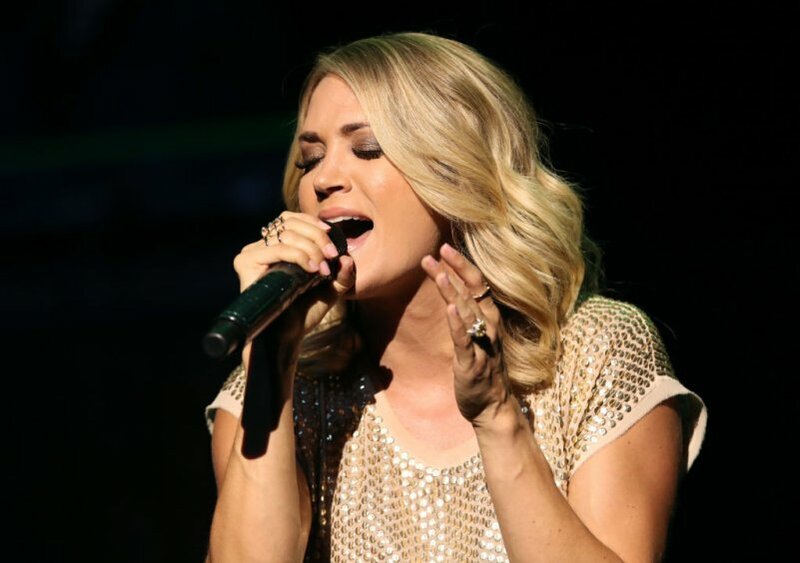 Alongside her husband, Mike Fisher, she has spoken in interviews about the importance of a Godly life and having a Godly marriage. Carrie and Mike say they take their son along with them to church weekly and read the Bible to him as well. Born in Paris on August 16, 1953, as Kathryn Lee Epstein, the actress is well known for featuring in movies like Today (1952), Live! With Kelly (1988), and Kathie Lee’s Rock n’ Tots Café: A Christmas “Giff” (1995). Kathie was introduced to Billy Graham at a tender age and together with her entire family, she came into the faith by watching him on television. Reba Nell is an American singer, songwriter, actress, and record producer, born on March 28, 1955, in McAlester, Oklahoma. 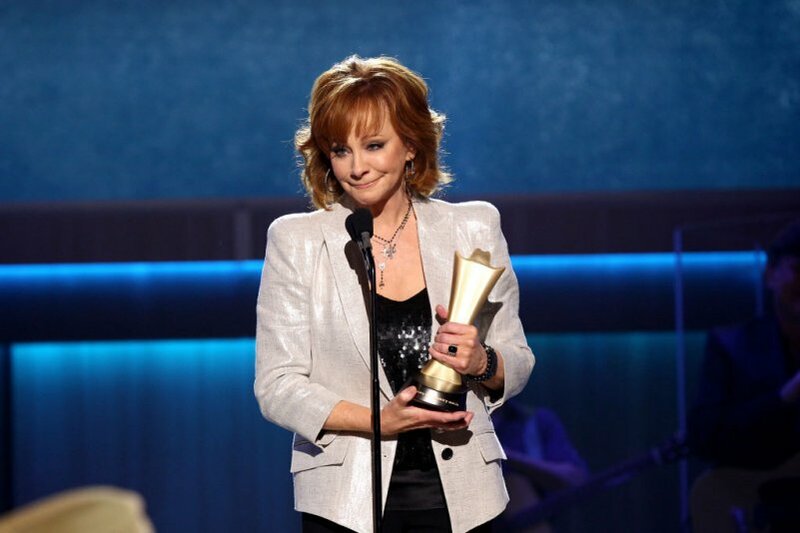 The 62-year-old country music star is not only a Christian, but has been quoted to say that God is her best friend! I prayed every day [for God] to help me have the strength to move one foot in front of the other to continue on with what I’m supposed to be doing and why He put me on this Earth in the first place. She also granted an interview with The Christian Post where she spoke about the inspiration behind her first gospel album. She spoke passionately about Jesus and what He means to her. 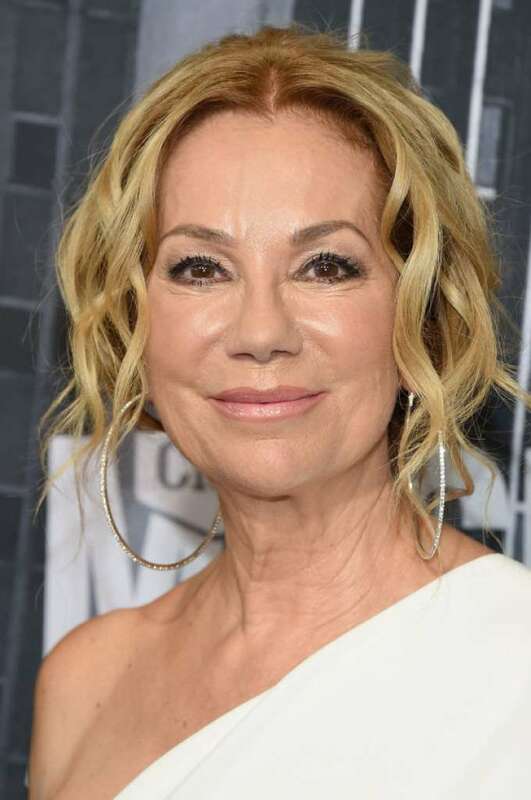 The 59-year-old actress and activist, born in New York, is best known for taking up strong female roles in Hollywood. 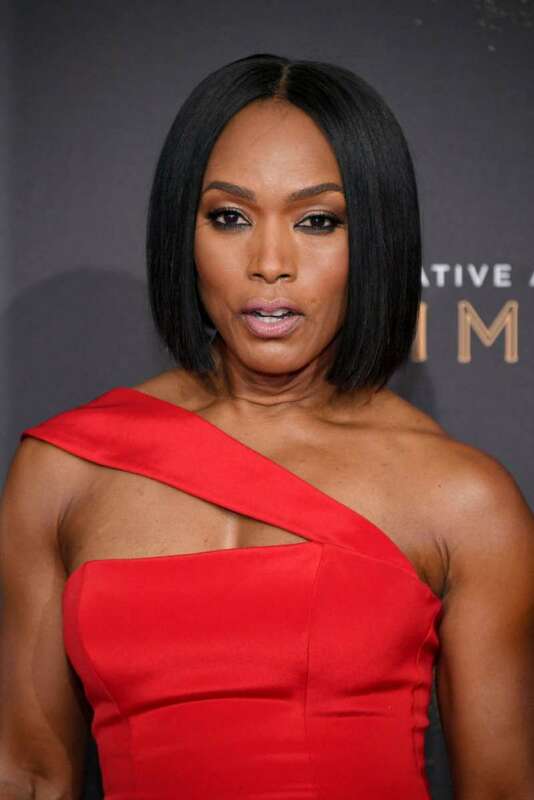 She is equally recognized for her biographical roles, particularly, her performance as Tina Turner in the biopic What’s Love Got To Do With It. However, Angela is also an outspoken Christian, who spares nothing in demonstrating her faith in Jesus Christ. With more than 30 years of experience in the film industry, she says she is very careful to avoid the pitfalls that seem to accompany fame and money. Speaking with Parade magazine, she pointed out that the love of God and faith are her center in life. So we need not be fooled by her complex and complicated heroine roles on television. Angela is somebody who has learned to create a balance between God, faith, and her career. All these celebrities who have endeavored to keep their faith in Jesus stokes, despite their involvement in a largely anti-Jesus industry, are proof positive that most of us can do same. No matter where we work or live, we can also shine the light of Christ without fear. So let the world see Jesus through your eyes too.